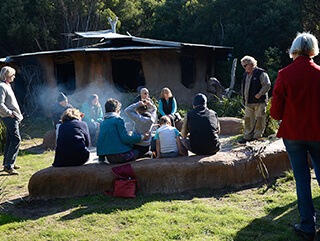 Spend time with our guides at the Aboriginal Talking Hut and learn about our rich, ancient and continuing culture. Spectacular ocean views, glorious sunsets, close encounters. 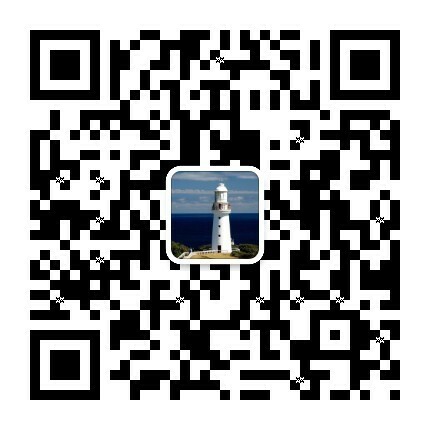 Cape Otway Lighthouse is the oldest surviving lighthouse on mainland Australia and considered the most significant. This leading attraction on the Great Ocean Road is a must for all visitors. Built in 1848, the lighthouse known as the ‘Beacon of Hope,’ sits 90 metres above the pristine ocean of Bass Strait. Hundreds of lives were lost along this shipwreck coast – a sad but fascinating history which led to the building of the Lightstation on the cliffs edge. For many thousands of 19th century migrants, who spent months travelling to Australia by ship, Cape Otway was their first sight of land after leaving Europe, Asia and North America. The Lightstation grounds are open from 9am to 5pm daily (last entry 4.30pm) Entry Fees apply. Discover all that the Lightstation has to offer with specialised group tours. 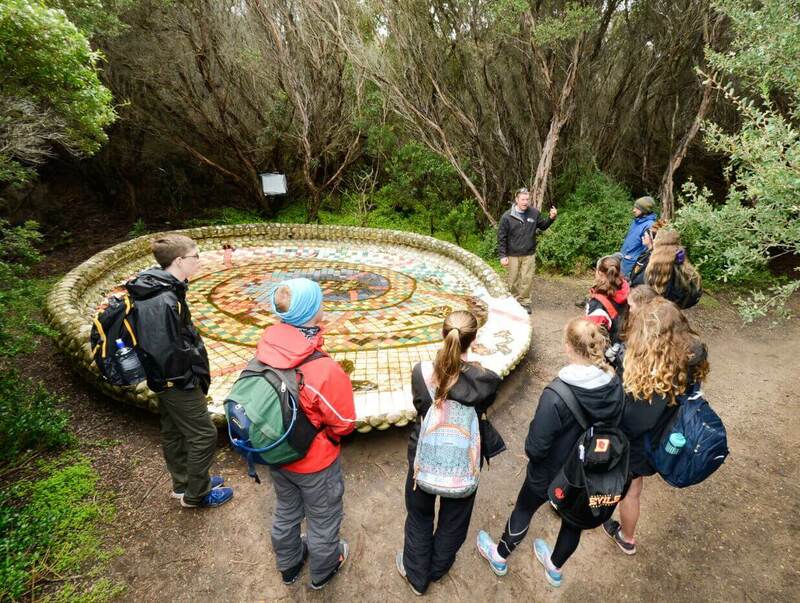 Experience learning at its best by booking your school group in for one of our exciting excursions. Tailor your experience with a personalised tour group package. 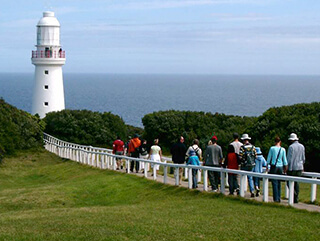 Hear what our visitors have to say about Cape Otway Lightstation. John Pastorelli shares his experience at Cape Otway Lightstation. A family shares their recent experience at Cape Otway Lightstation. A recent guest shares her experience at Cape Otway Lightstation.